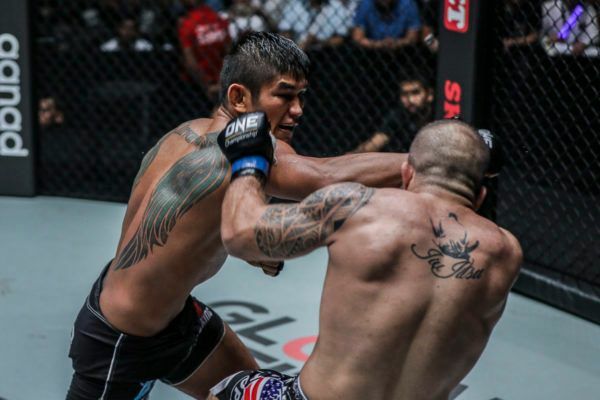 What new tricks does Aung La Nsang(Burmese Python) have up his sleeve for Tokyo? 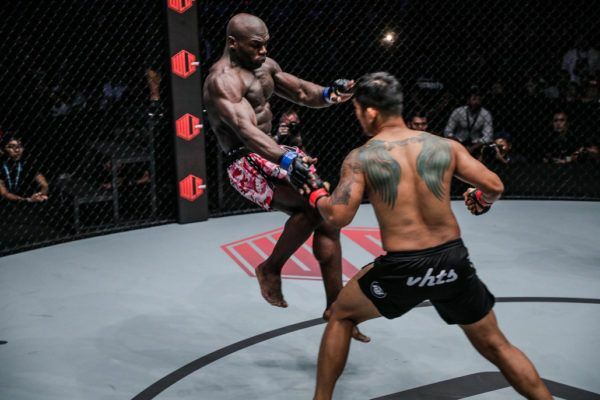 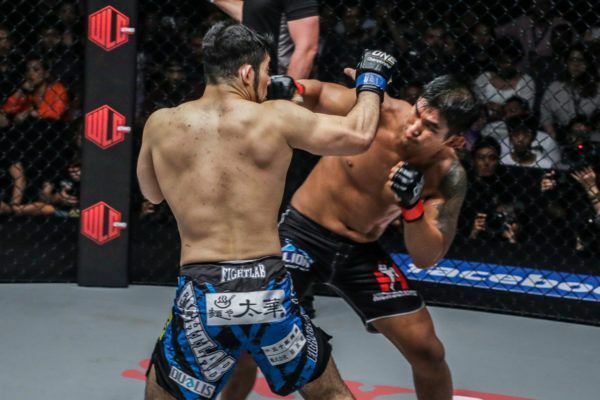 "The Burmese Python's" first ONE Middleweight World Title defense was the bout of the year so far, but can he beat it against Mohammad Karaki? 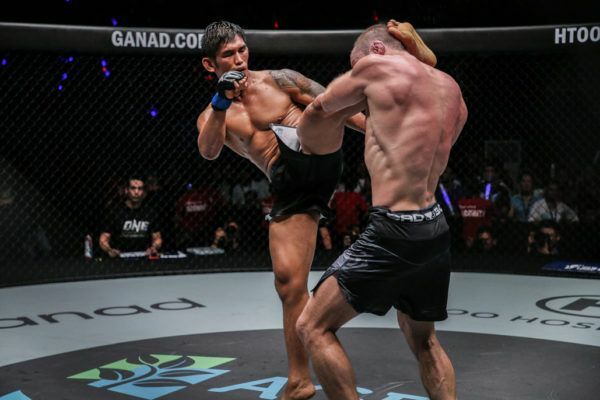 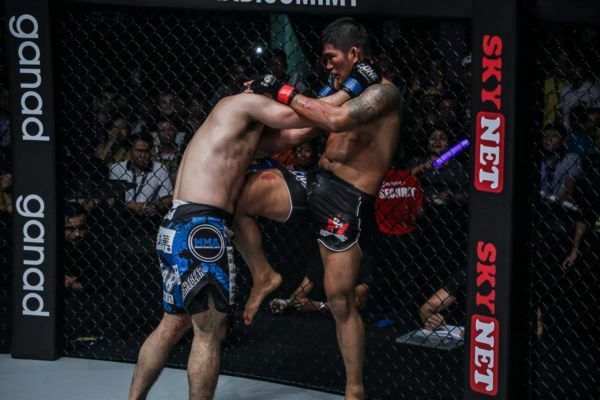 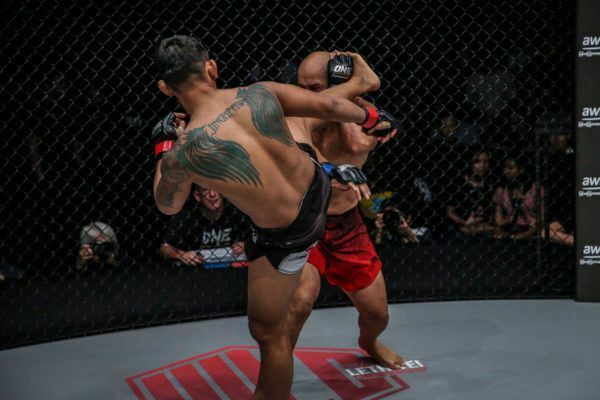 Relive one of the greatest bouts in ONE Championship history at "The Burmese Python" met Ken Hasegawa for the ONE Middleweight World Title.